Now is the perfect time for a trip to the Oregon Coast for whale watching! 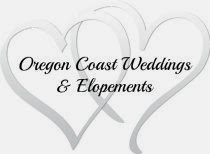 One of the best places to view whales is Cape Lookout which is located along the Three Capes Scenic Loop in Tillamook County. The Cape Lookout trail is an amazingly beautiful 2 1/2 mile hike (5 miles round trip) where you'll be in rain forest along with stunning ocean views. The best place to whale watch is at the end of the trail which is right at the tip of the cape. This trail is so stunning, you won't even be disappointed if you don't spot any whales because the hike is so worth the time and energy. 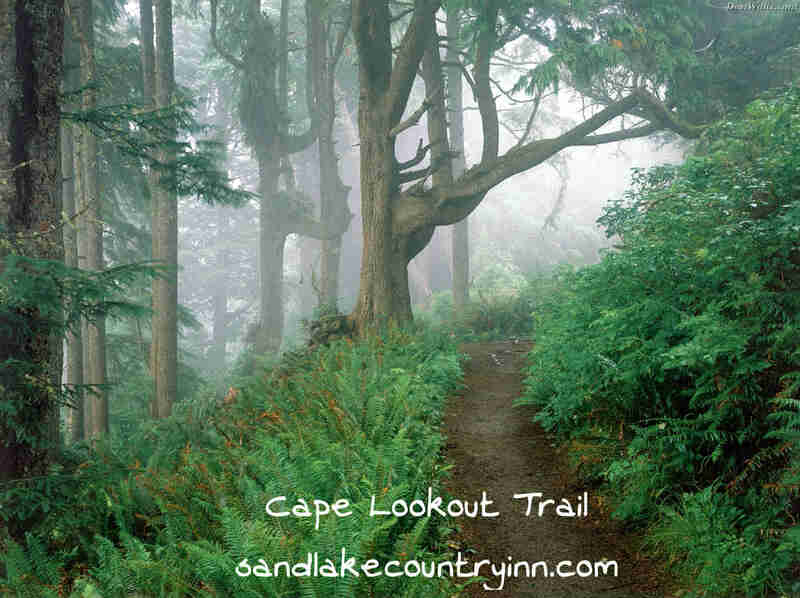 The Cape Lookout trail is located along the Three Capes Scenic Loop, less than 10 minutes from our B&B Sandlake Country Inn!